When summer arrives, Lake Erie kayaking adventures are the best way to explore Northeast Ohio. Whether you’re a seasoned athlete or beginner, Geneva-on-the-Lake has a kayaking experience for every level of paddler. 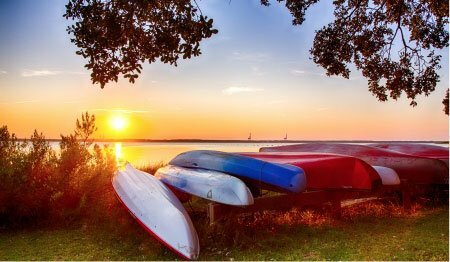 Read on to learn about the area’s top places for water sport rentals and paddling tours. Afterward, find more ways to continue your Lake Erie adventure in our free Geneva-on-the-Lake Vacation Guide. Our guide has helped so many people plan the perfect beach getaway! 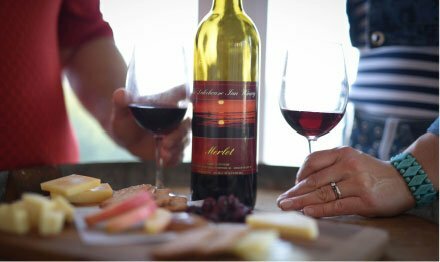 Get yours for recommendations on wineries, restaurants, parks, and more. Best Coast Water Sports is a premier destination for kayaking on Lake Erie. Jet ski rentals and stand up paddle boarding rentals are also available! Your adventure begins at Geneva Marina, where you’ll enjoy easy access to Lake Erie’s central basin. Best Coast Water Sports opens Memorial Day weekend through late summer. Walk-ups are not accepted at the marina, so remember to make your reservation in advance. For the ultimate beach day, make your way to North Coast Outpost. This unique water sports outfitter is on the beautiful shores of Lake Erie at Geneva State Park. Kayak, traditional stand-up paddle boards, and multi-rider boards are available for rent. Make the most of your trip by booking the sunset paddle! If you’d like to save a bit of money, mid-week specials are an excellent option. No list of Lake Erie kayaking is complete without Harbor Yak. Here, you’ll find kayak, paddleboard, and canoe rentals with tours on Lake Erie and the Ashtabula River. For those who prefer an easier ride, we recommend the Ashtabula River trip. The river currents are gentle, making it the perfect place to paddle at your own pace. Raccoon Run offers one of the most unique kayaking and canoeing experiences in Northeast Ohio. Although they don’t operate on Lake Erie, their trips deserve honorable mention. Participants meet at the Harpersfield Covered Bridge Park, where five different river trips are available. The Gorge Selection is their most popular trip. During this river adventure, you can look forward to exploring steep cliffs, wooded shorelines, and viewing some of the state’s most beautiful wildlife, like the bald eagle! 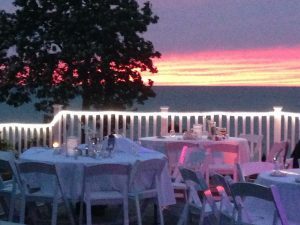 After a day of kayaking on Lake Erie, head home to The Lakehouse Inn Resort for the ultimate getaway. 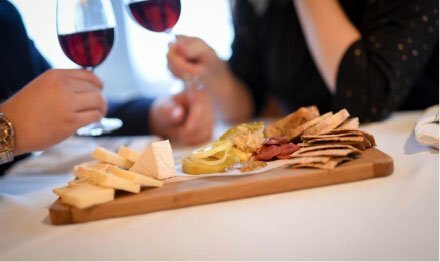 Unwind for the evening with wine tasting in our Great Room and a farm-to-table dinner at our restaurant, Crosswinds Grille. 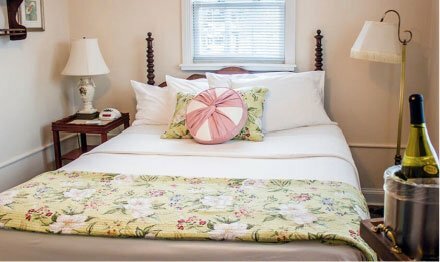 Afterward, rest your head in one of our Lake Erie cottages, located only 100 yards from the waterfront. Each of our cottages features two bedrooms, a full kitchen, a small living room with cable television, and a shared outdoor patio. Complimentary breakfast is always included with your stay. If you are ready to plan your next beach getaway, check our availability and book your stay. We can’t wait to host you at The Lakehouse Inn Resort! For more help with planning your Lake Erie vacation, remember to download your free vacation guide.